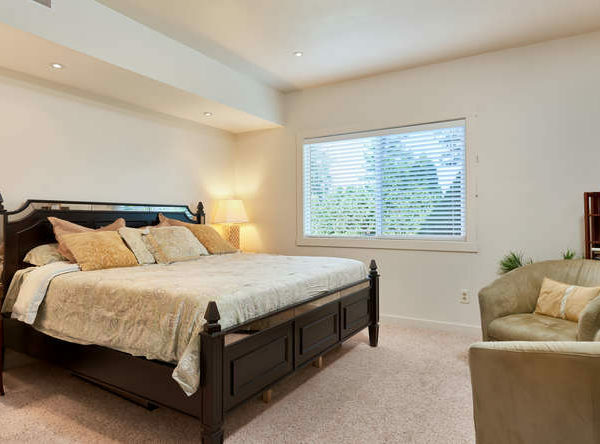 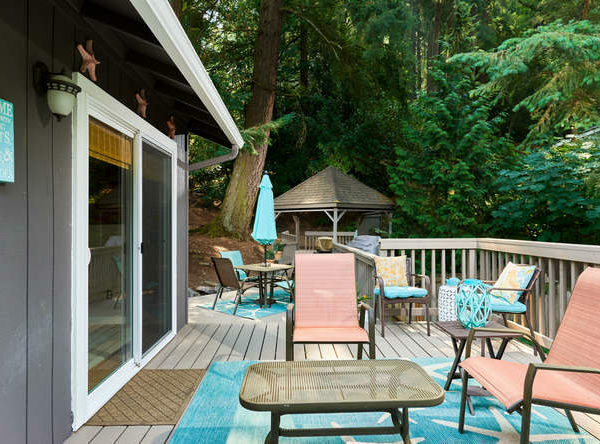 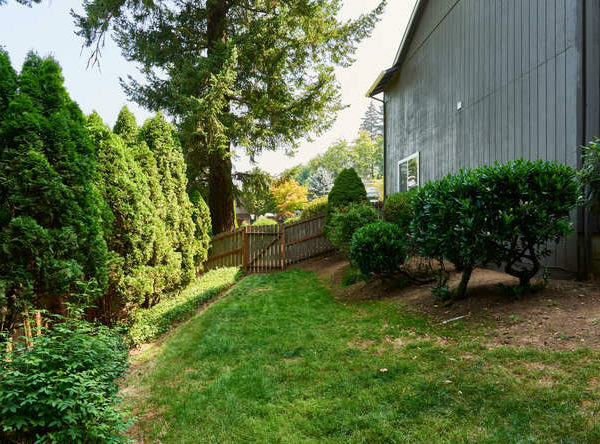 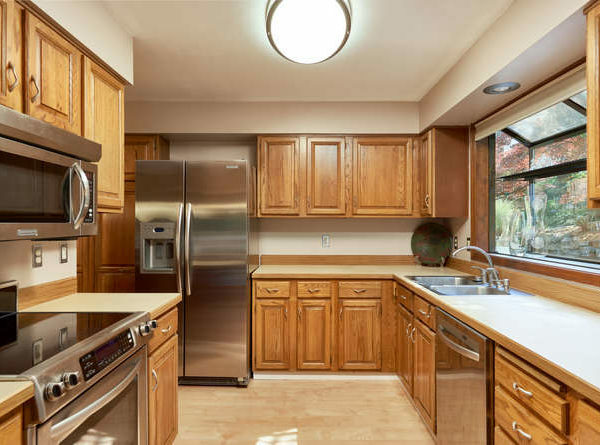 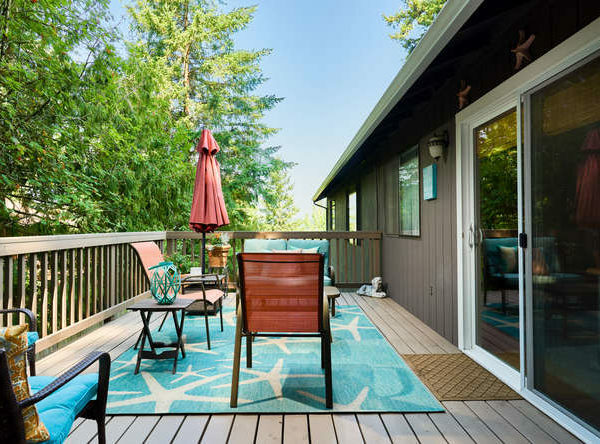 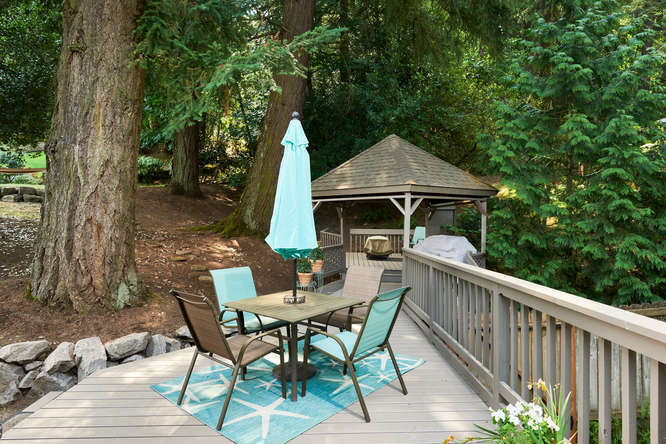 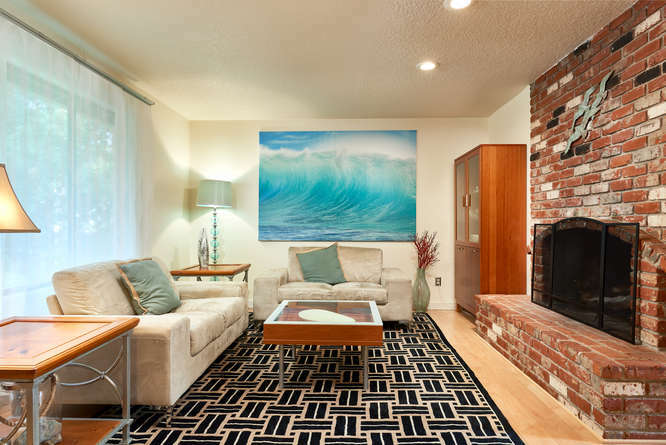 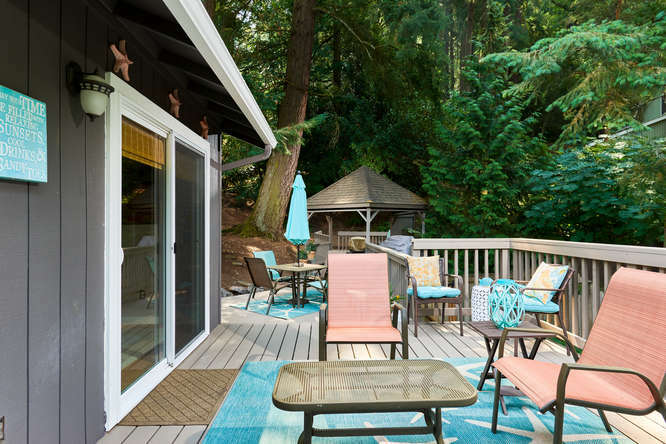 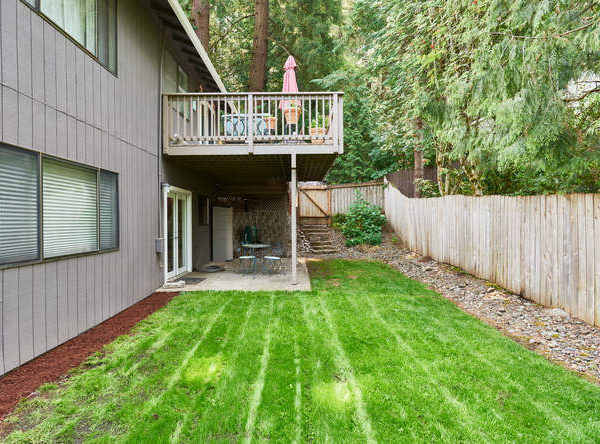 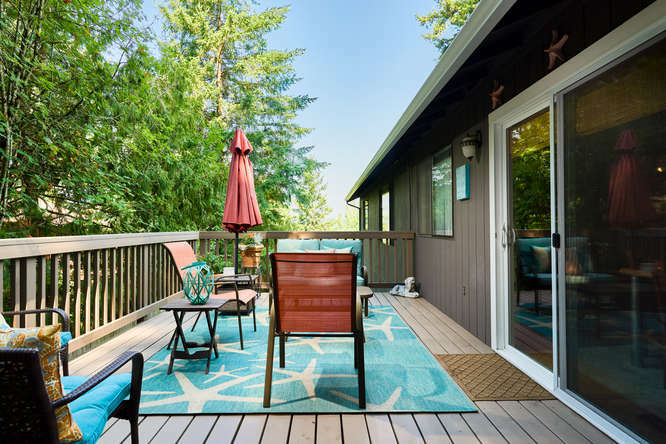 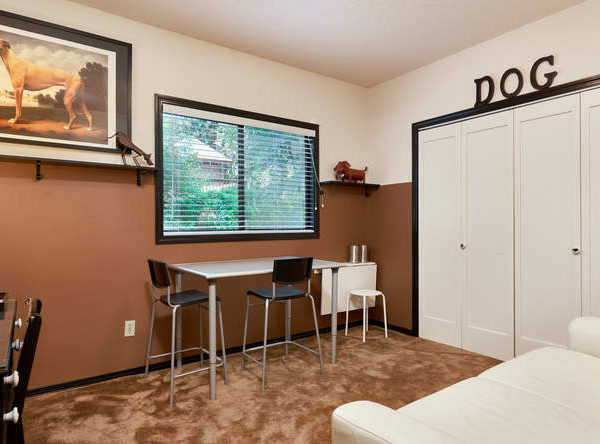 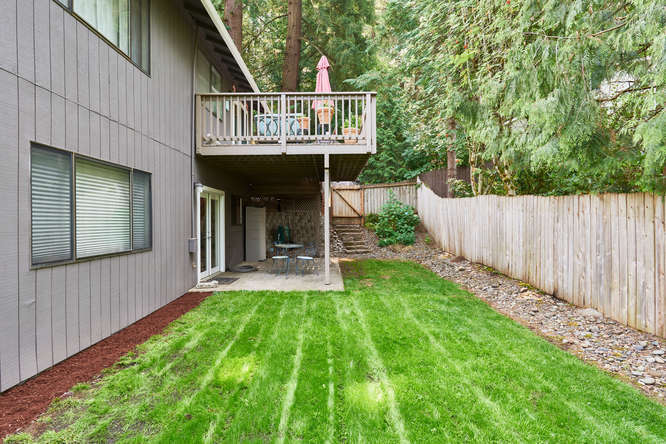 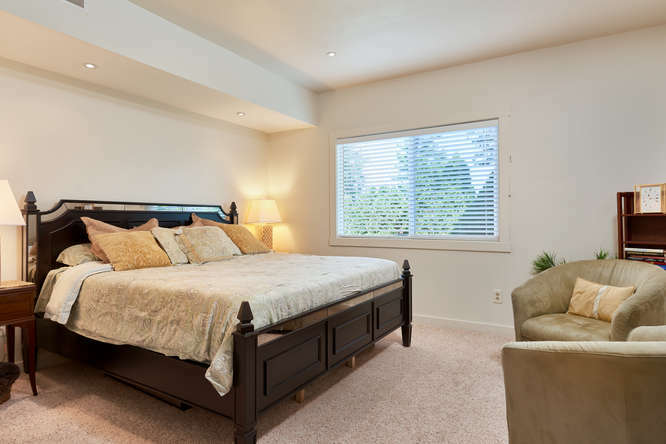 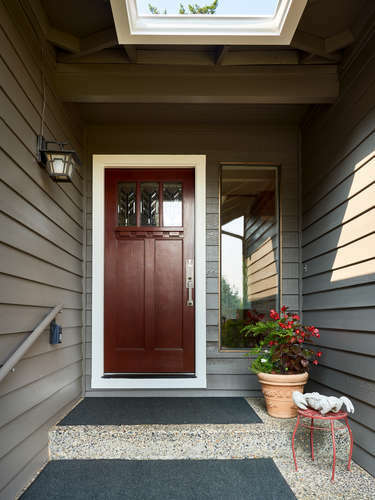 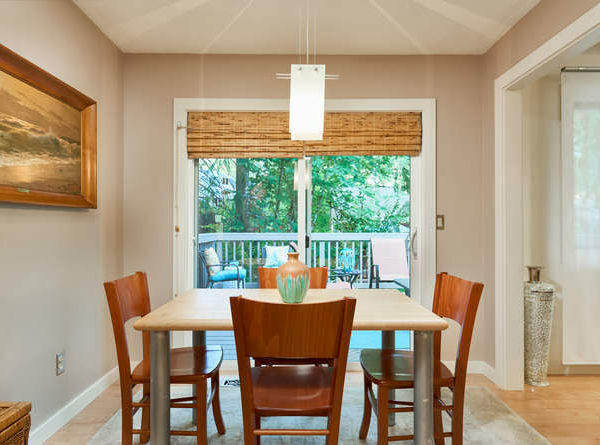 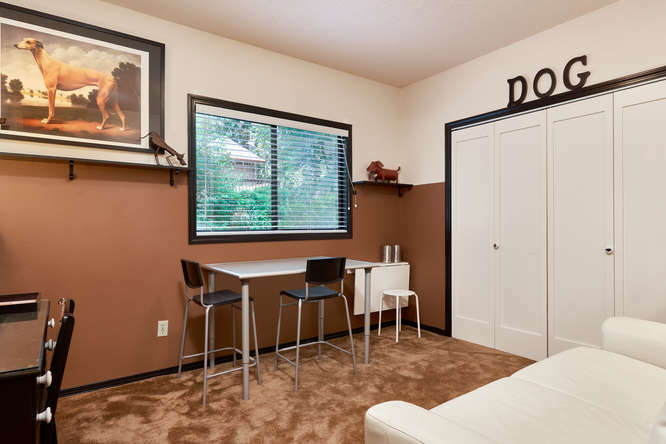 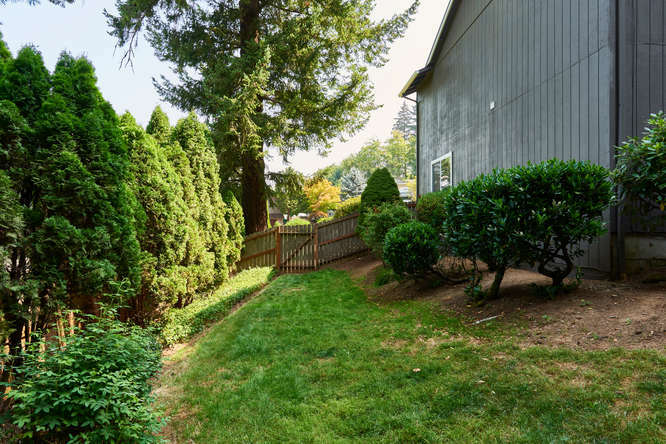 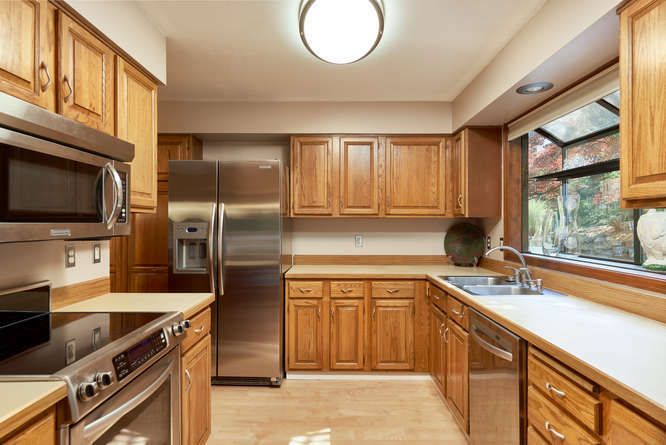 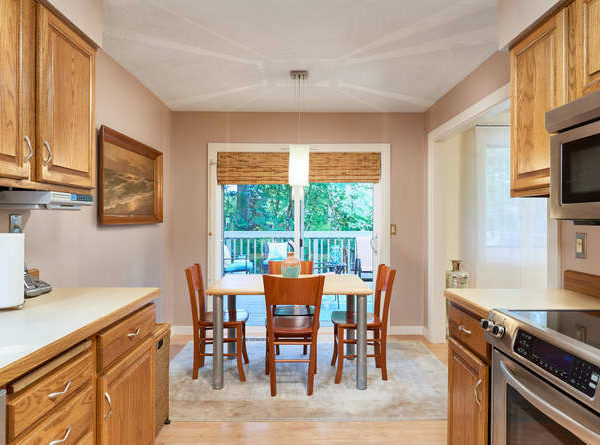 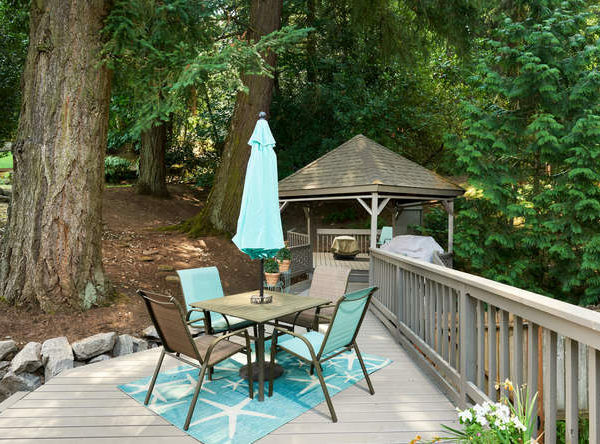 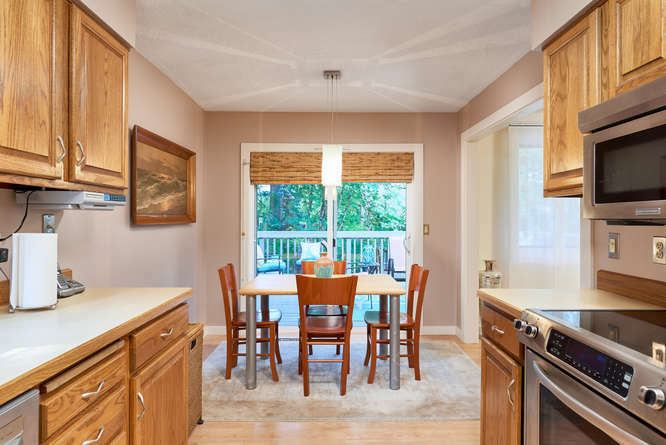 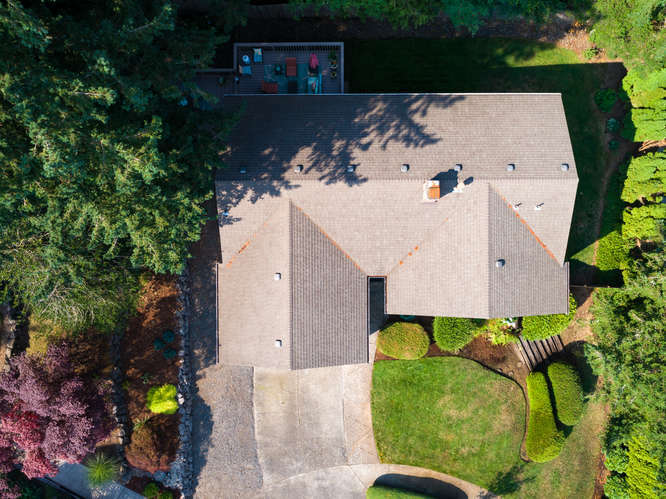 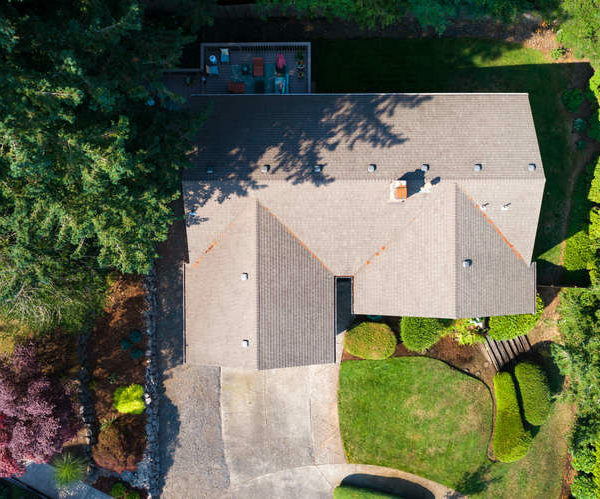 Spacious 2-level home that backs to a lovely forested hill on Gresham Butte. 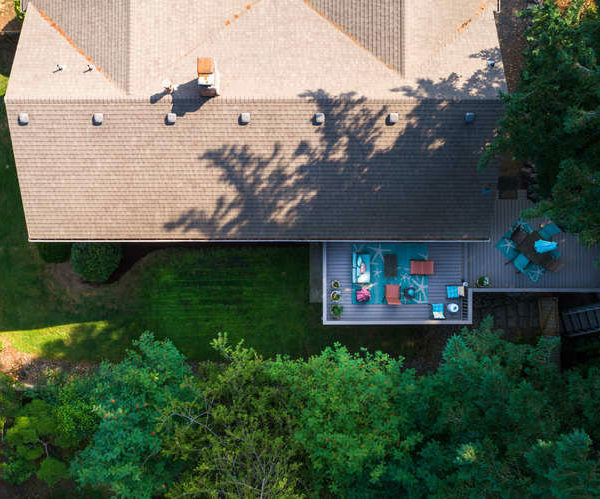 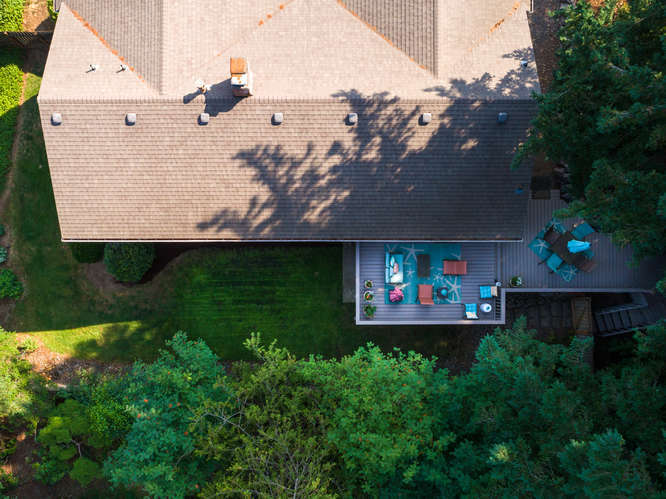 This home sits at the end of a quiet cul-de-sac. 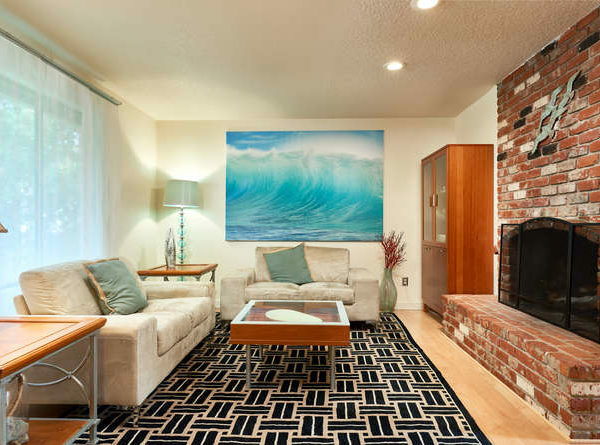 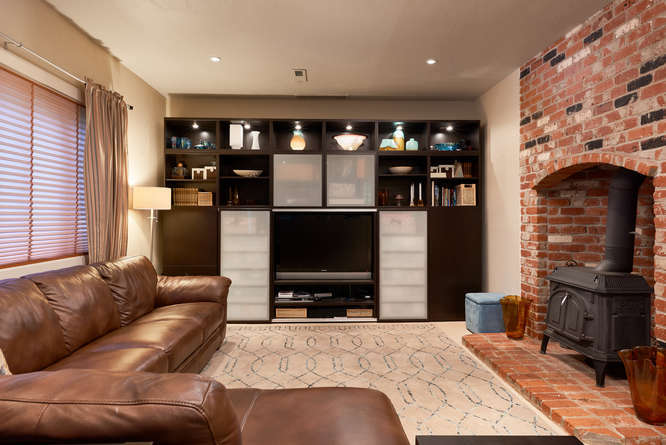 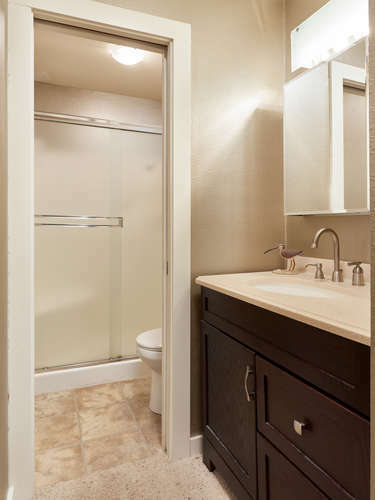 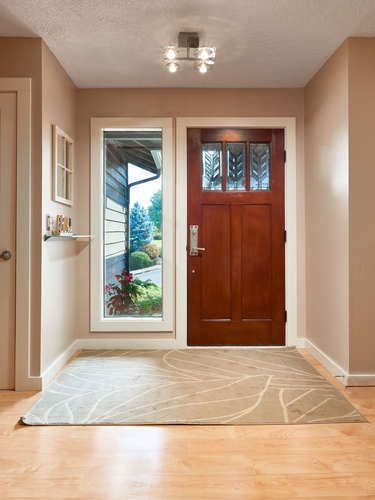 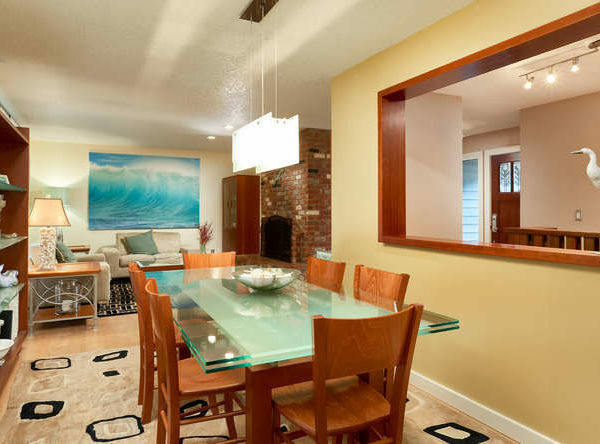 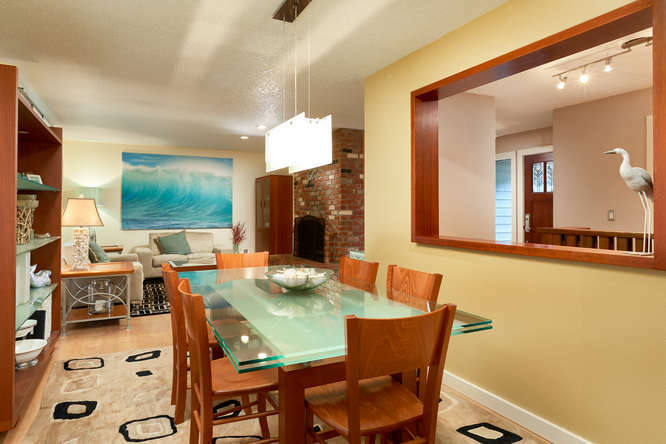 Transformed modern design with upgrades to floors, finishes and lighting. 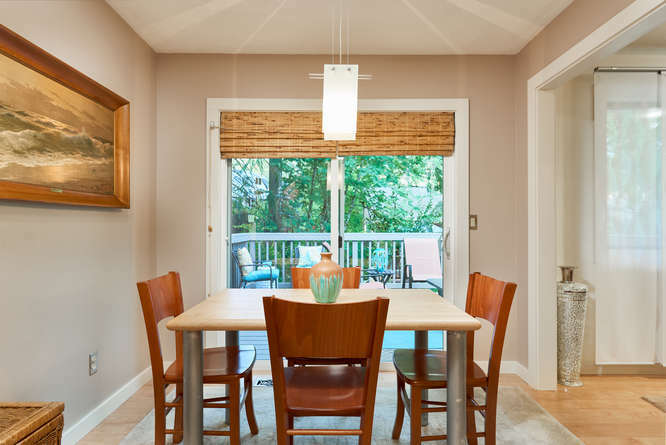 Perfect for entertaining with its large indoor and outdoor spaces. 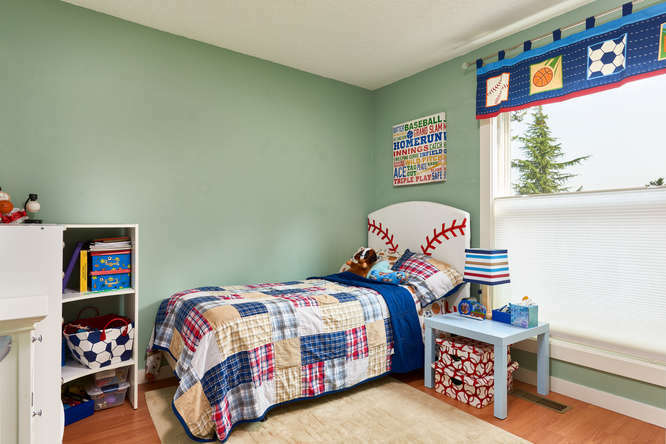 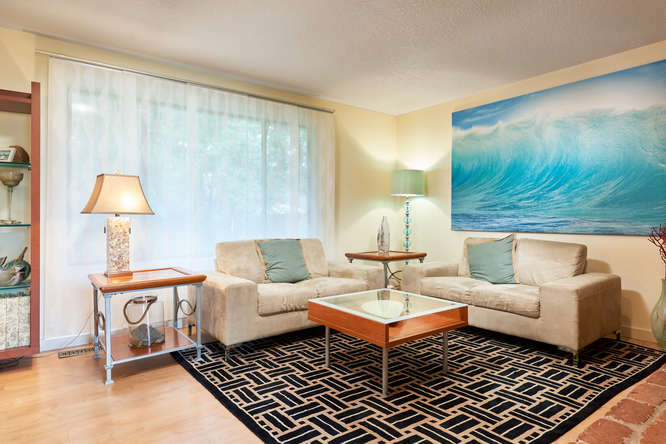 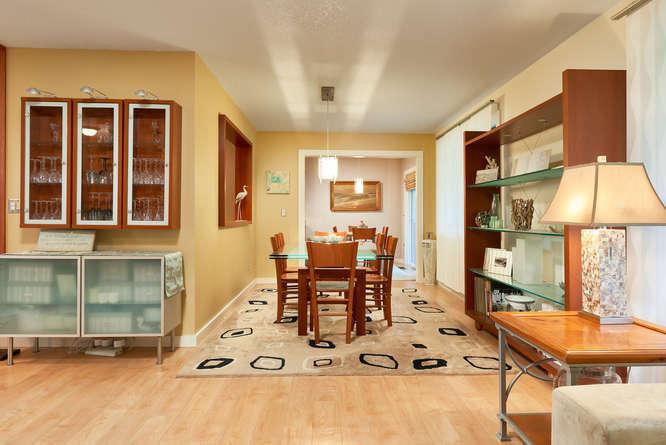 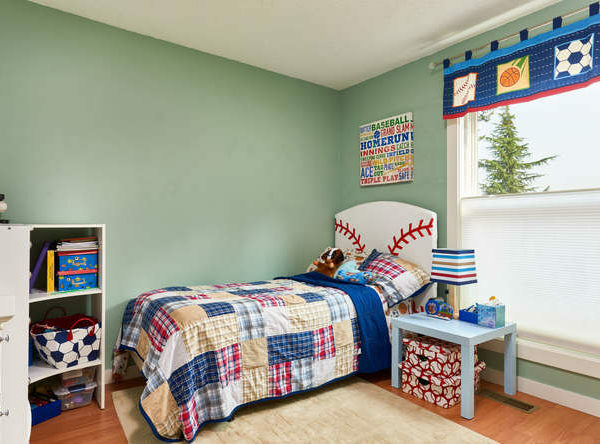 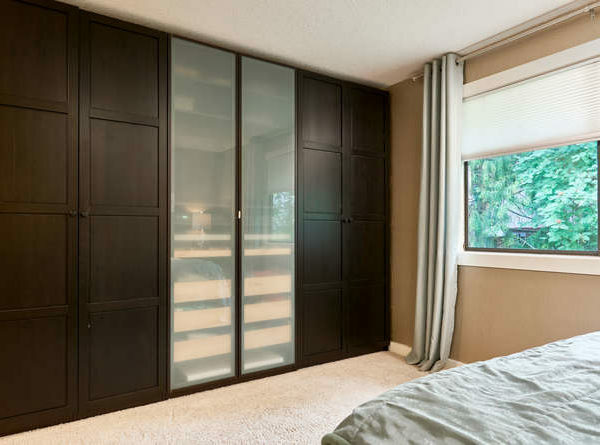 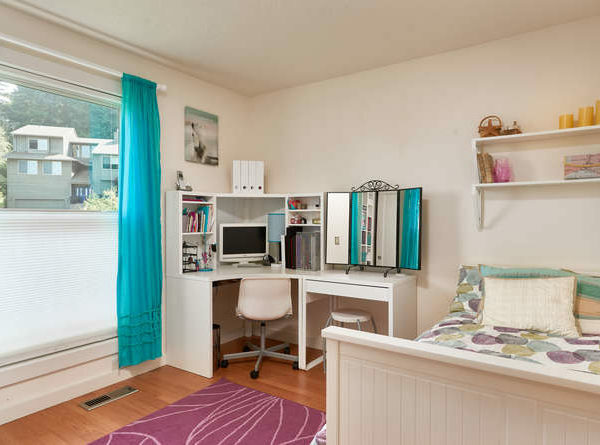 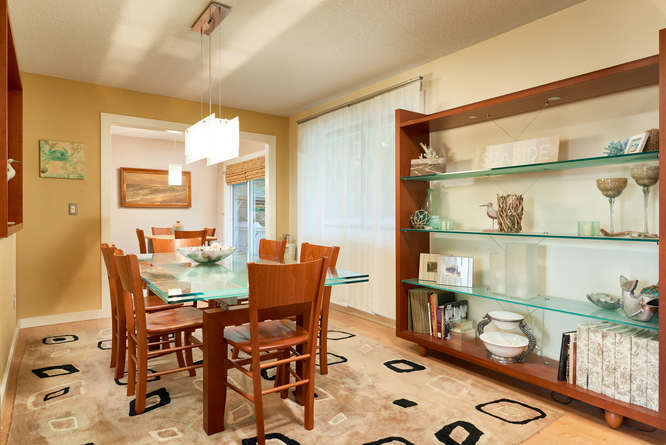 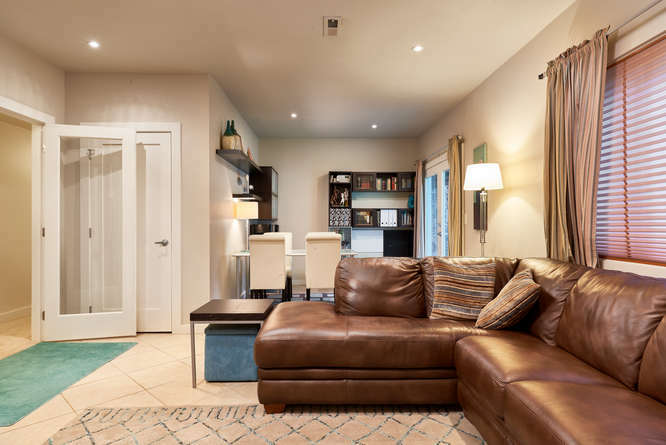 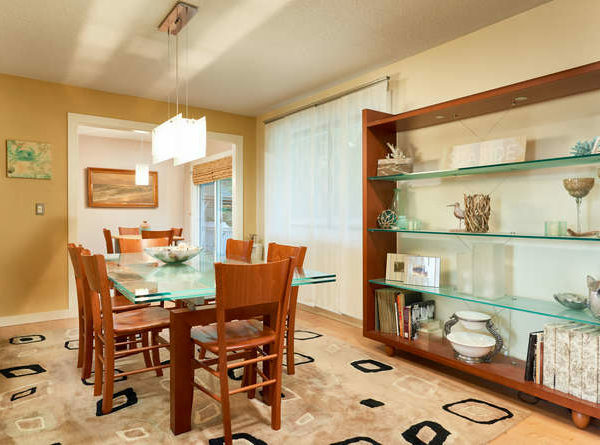 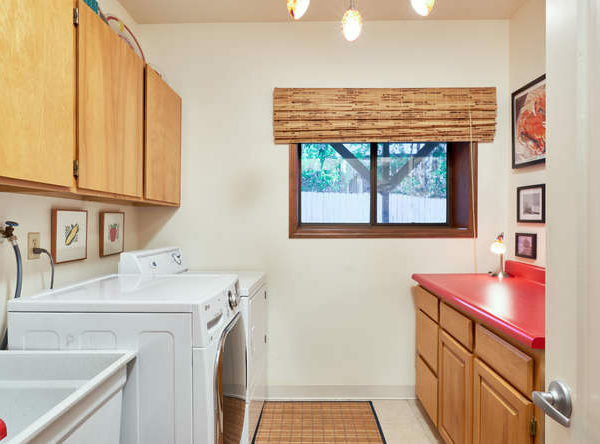 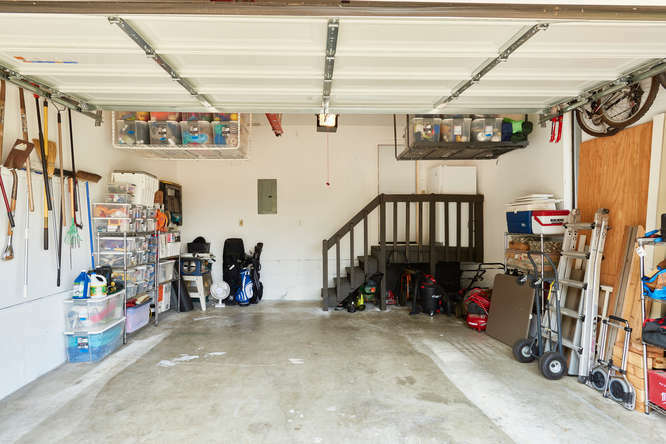 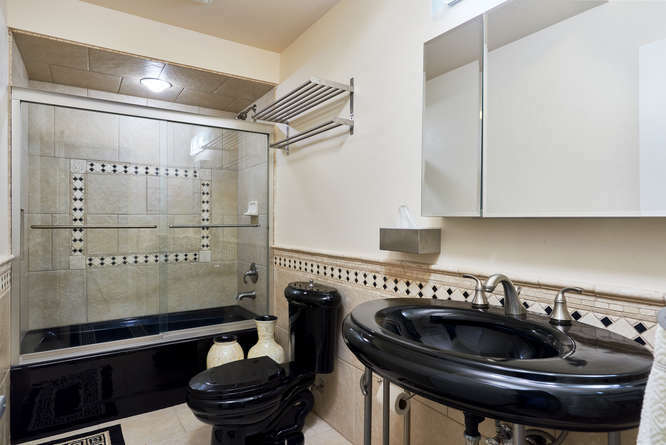 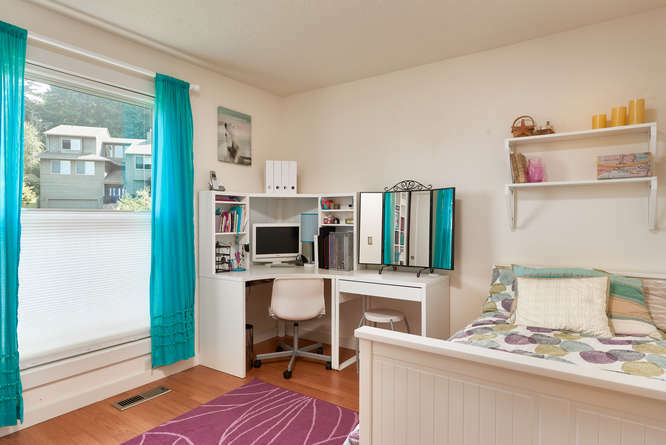 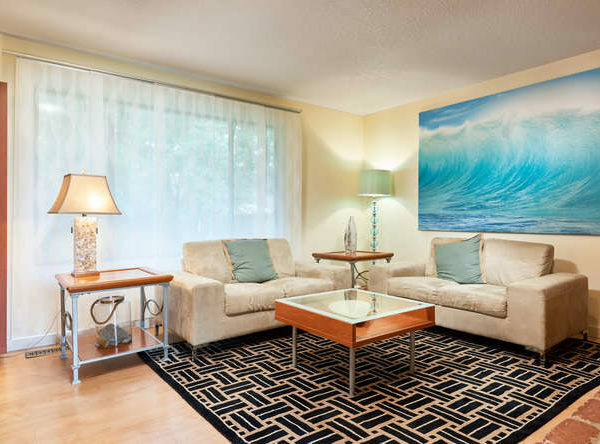 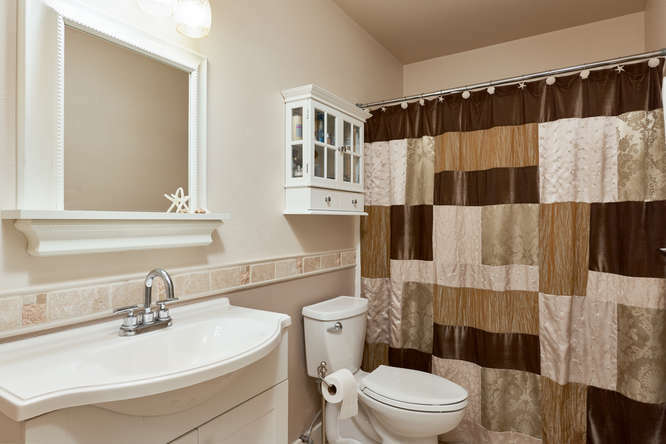 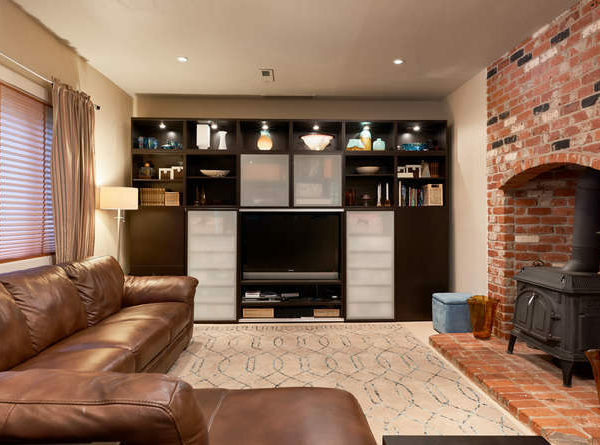 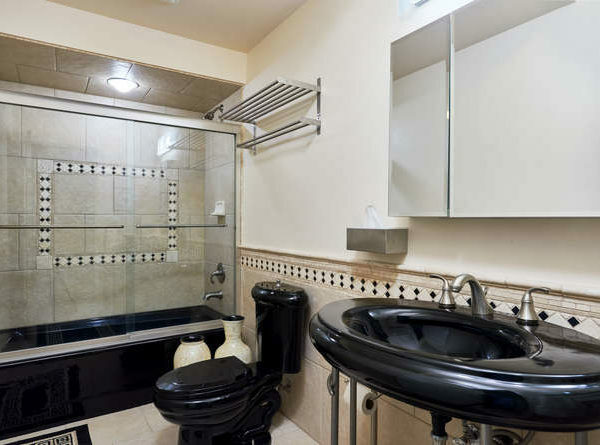 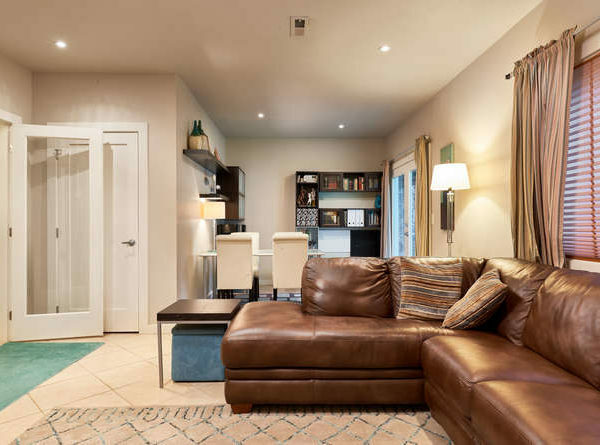 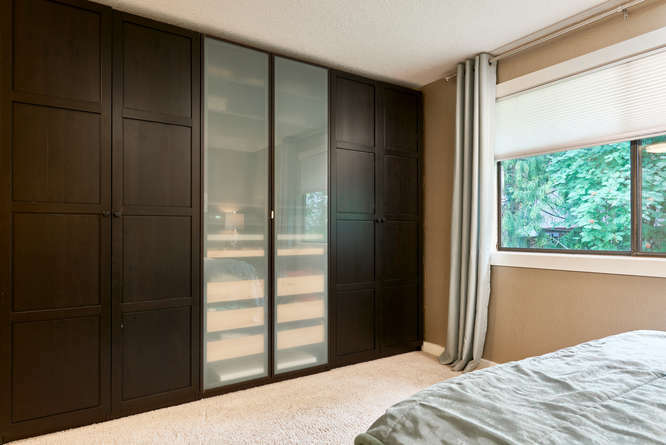 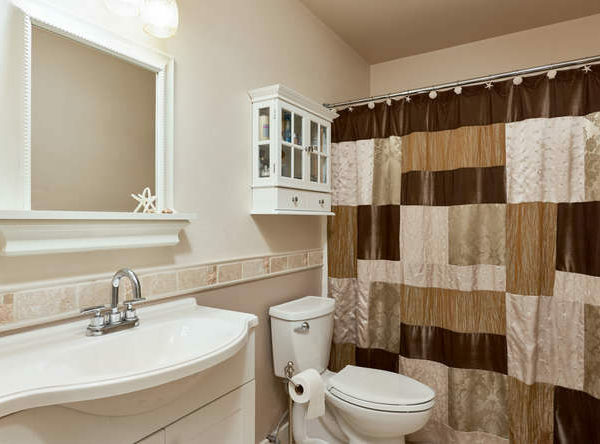 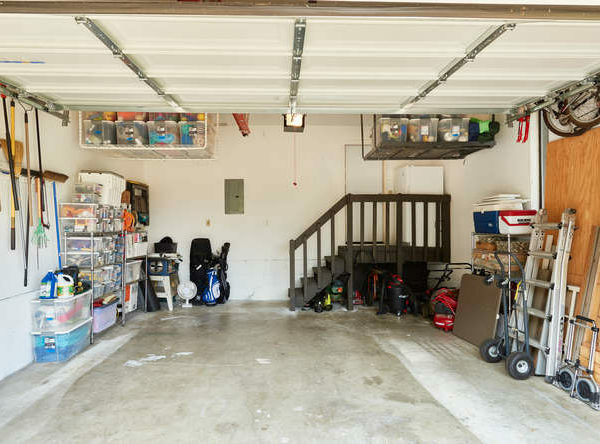 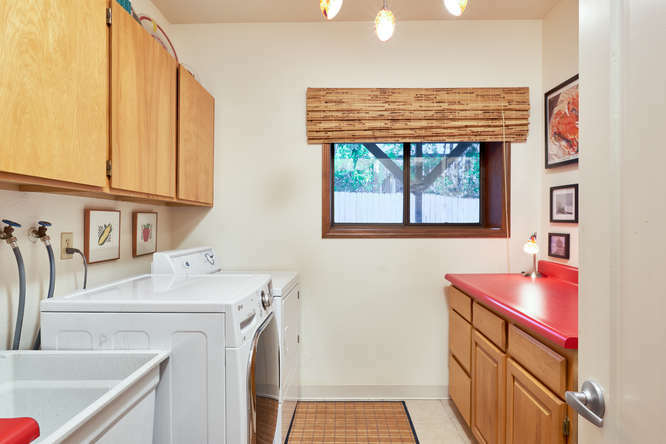 Well-maintained home with ample storage for any of your hobbies or toys. 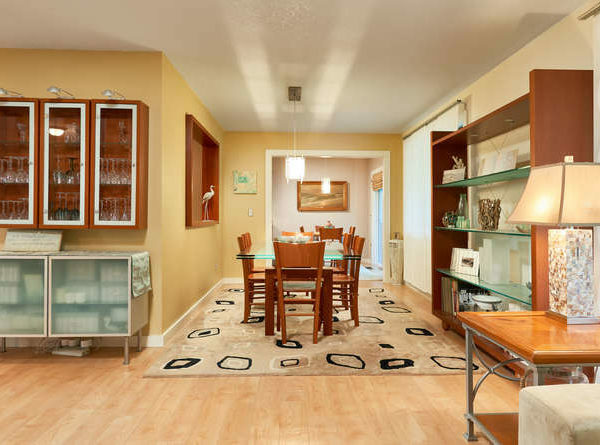 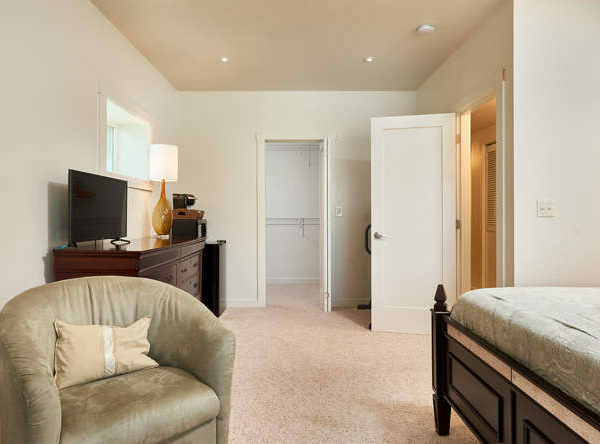 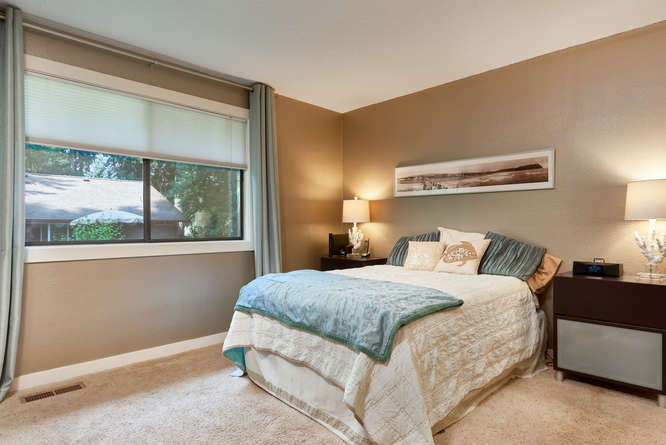 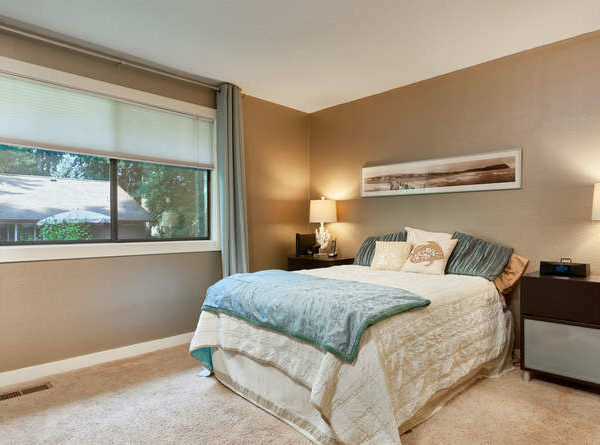 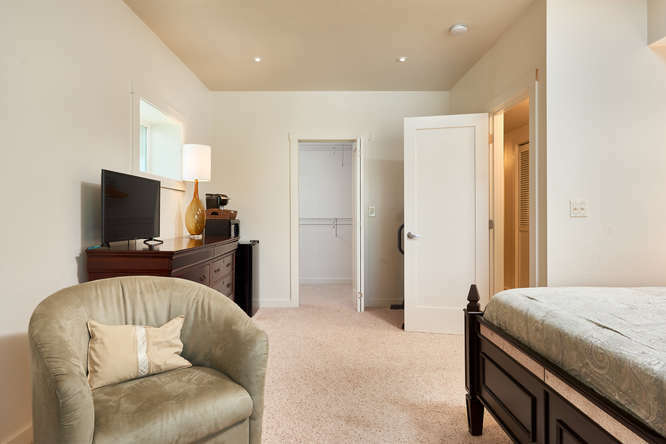 Upstairs and downstairs masters make this home perfect for dual or multigenerational living!